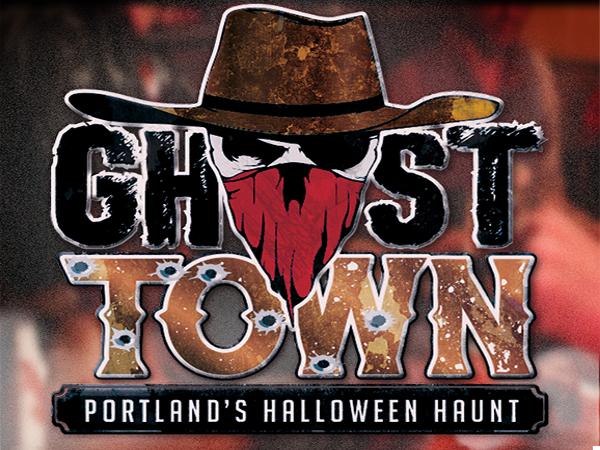 3839 NE 122nd Ave in the Parkrose neighborhood of Northeast Portland returns for its fourth year this October. 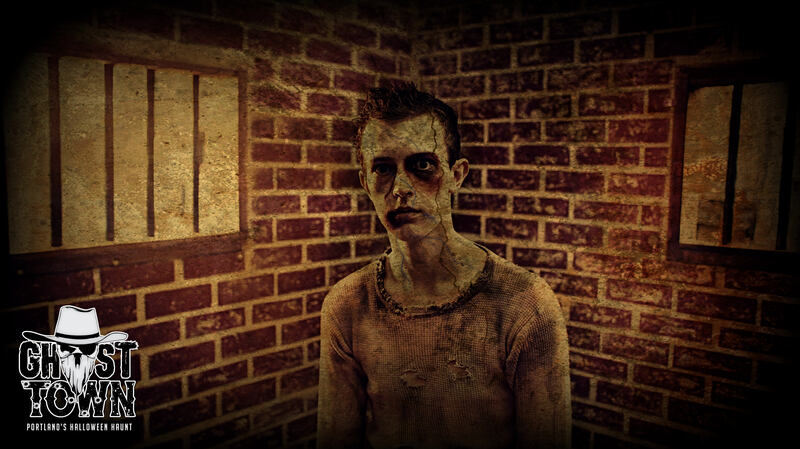 The Ghost Town will be open October 8-11th, 15th-18th, 22nd-25th, 29th-31st. 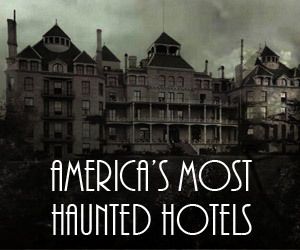 The doors open at 7:00pm each night and close at 10:00pm Thursday & Sunday nights and 11:00pm Friday & Saturday nights. 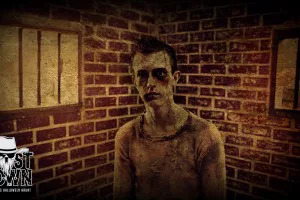 Produced by FearWorks Productions, LLC & co-produced by Scream Team Productions, the Ghost Town, is all new this year! 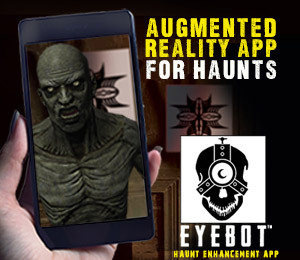 Featuring three top notch terrifying haunted attractions, The “Ghost Town haunt”, which is known for its unique old west theme, terrifying monsters, live western shootouts, Hollywood quality special effects and disturbing detail. 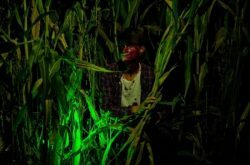 Wicked Hollows, a haunted trail in which you venture through old abandoned tombs and more and lastly, our brand new “FarmHouse” haunt which is full contact, 18+ and only for those brave enough to sign a waiver. 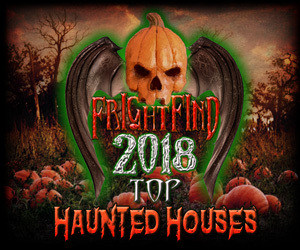 Besides our three brand new attractions we’ll have vendors, live theatrical shows every night, a beer garden, original black and white horror flicks, live entertainment on a nightly basis and two huge Halloween parties, one 18+ on the 30th of October and one 21+ on Halloween. 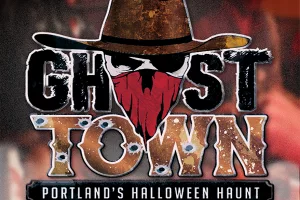 Overall, The Ghost Town is not to be missed this year. 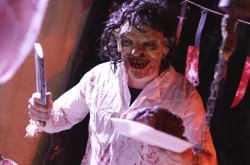 The event offers something for everyone to do for a full night’s worth of spooky entertainment.